It’s London – but not as you know it. 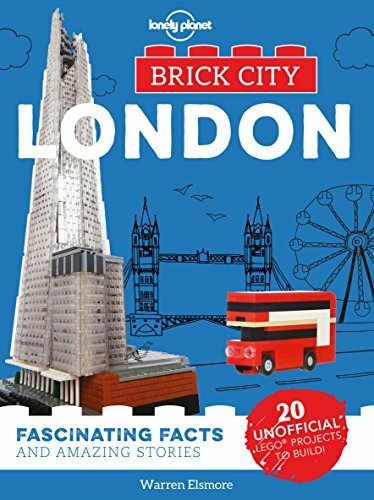 This unofficial guide helps LEGO® fans of all ages discover the Houses of Parliament, Tower of London, Covent Garden and 17 more landmarks recreated in amazing detail by top brick artists from around the world. 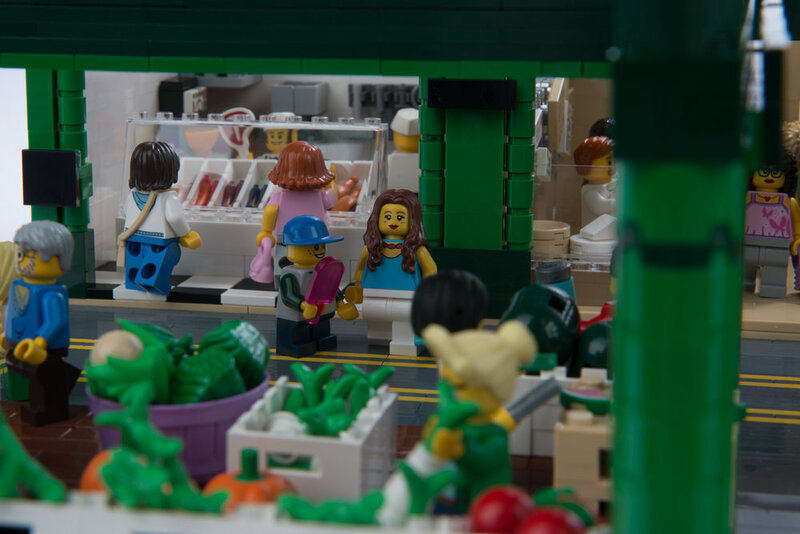 Then make your own with 20 quick-build projects that include an Underground train, a red bus and fish & chips.